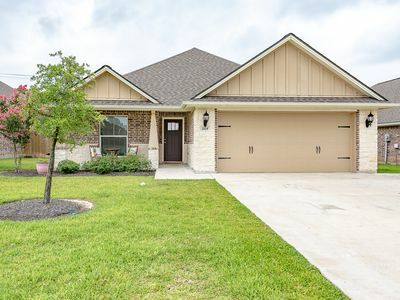 Lovely and immaculate four bedroom, four bath home located two and a half miles from Texas A&M University and The George Bush Presidential Library. 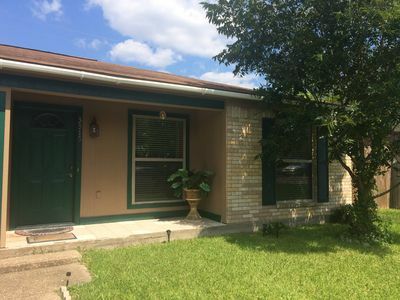 Although close to campus and many delightful restaurants and shopping areas, this home is set apart in a quiet neighborhood away from the hustle and bustle of town. 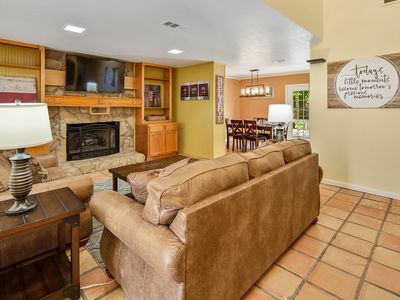 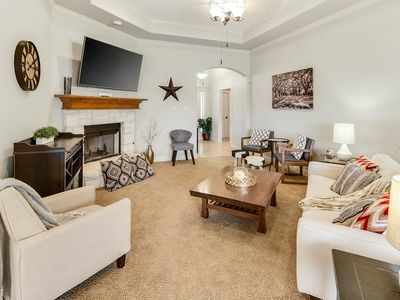 Relax and have coffee on the patio, grill after the game, or just retire to watching movies with your friends and family in a comfortable and relaxing environment after games or other events on campus or a fun day of sightseeing and shopping. 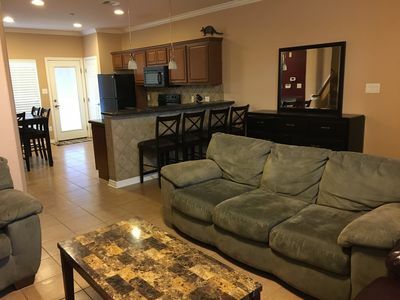 Sleep peacefully in plush beds after your busy days and enjoy the pool, sand volleyball, and basketball court during your leisure time. 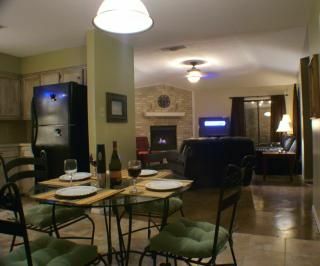 You are also able to cook in fully stocked kitchen if you would like. 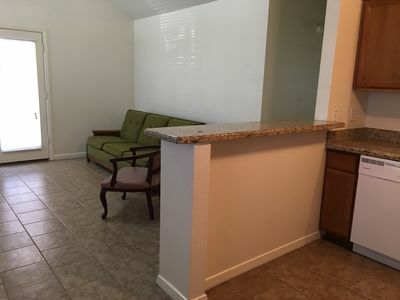 The garage is suitable for two cars and driveway is spacious enough for four vehicles. 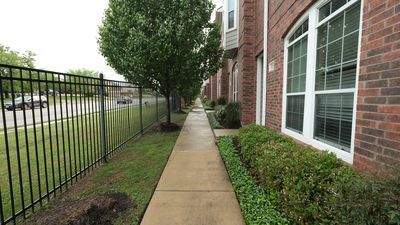 If more parking is needed, the street is available as well as a 64-space overflow parking lot about a block from the house. 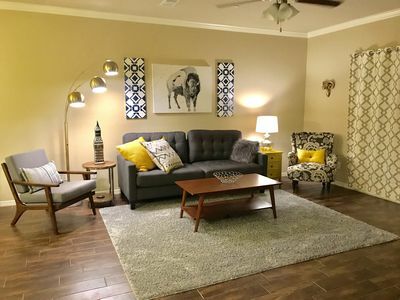 Come enjoy our welcoming space and take advantage of being in close proximity of Texas A&M University, but also Central Texas itself! 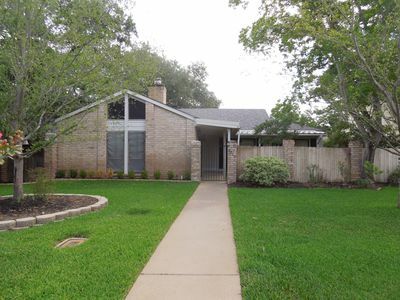 Amazing 4 Bed/4 Bath Home in College Station! 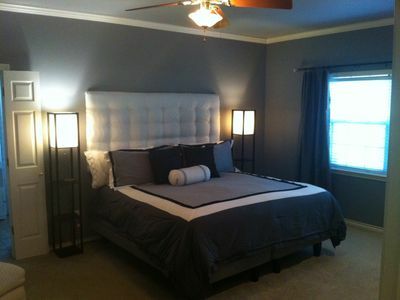 Perfect for Aggies Fans! 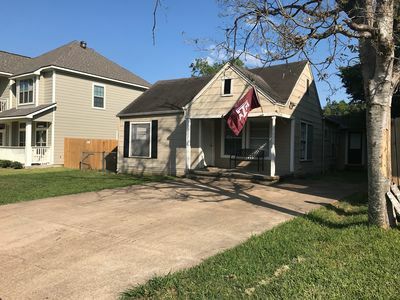 Walk/Bike to Texas A&M University - Great Game Day Place! 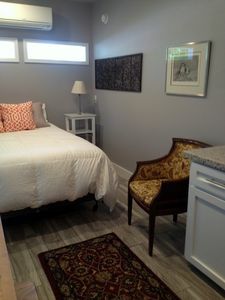 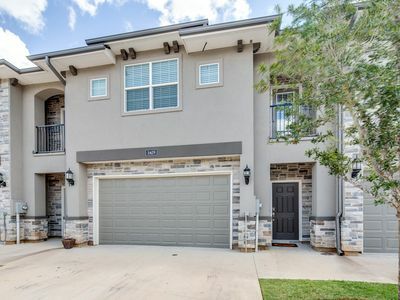 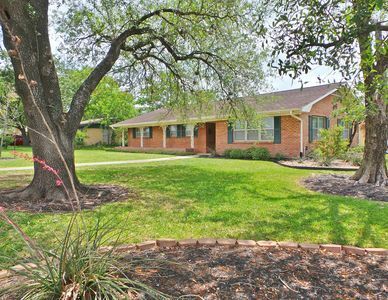 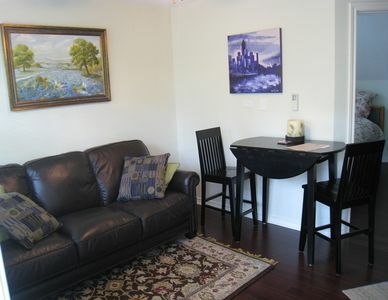 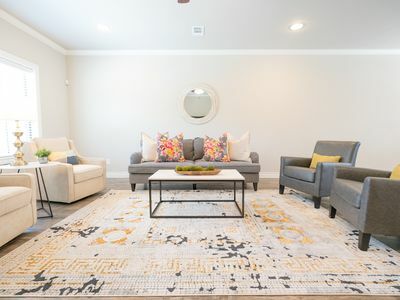 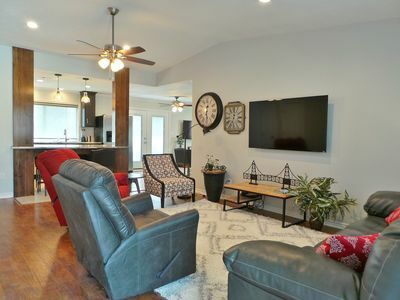 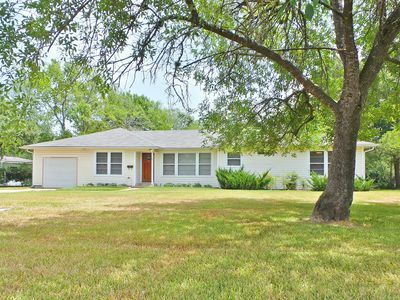 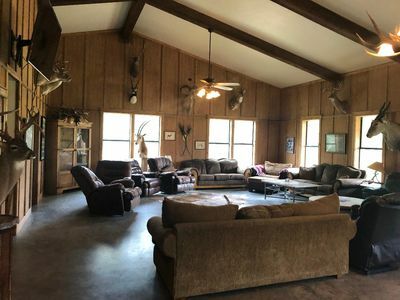 Perfect family rental in Aggieland!